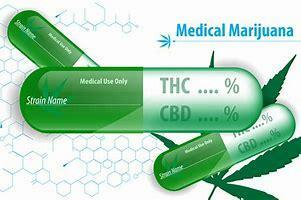 Medical Marijuana: To Smoke or Not To Smoke? This story originally aired on January 31, 2019. Saying they failed to heed the will of the voters, DeSantis is ordering lawmakers to eliminate a ban on smokable medical marijuana. If they don’t comply, the Governor is threatening to drop the state’s appeal of a court ruling that found the prohibition violated a 2016 constitutional amendment. The amendment, approved by more than 71 percent of voters, legalized medical marijuana for patients with a broad swath of debilitating conditions, such as cancer and glaucoma. DeSantis is among the many critics of the smoking ban who believe voters thought the amendment would allow smoking. Addressing reporters Wednesday during an Associated Press pre-legislative session gathering, House Speaker José Oliva raised doubts about whether the governor will get his way. 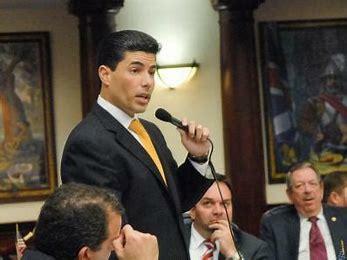 Jose Oliva, Florida House Speaker. The Speaker expressed concern that allowing patients to smoke the marijuana as treatment amounts to a de facto authorization of marijuana for recreational use. While Oliva -- a Miami Lakes Republican whose fortune is built on a cigar company -- agrees that marijuana delivered in non-smokable forms can be a valuable form of treatment, he draws the line at some potential smokers. House leadership – including Oliva -- would like to have something on the governor’s desk by the March 15 deadline. Meanwhile, the Senate Health Policy Committee on Monday is taking up a bill -- SB 182 -- that would strip the smoking ban out of the state’s medical marijuana laws.